The city of Miami is the seat of Miami-Dade county. The city of Miami seats at the heart of Miami-Dade County. With Flagler Street and Miami Avenue separating the North from the South and the East from the West respectively. Within the city of Miami there are various an distinct neighborhoods, one more charming than the next. 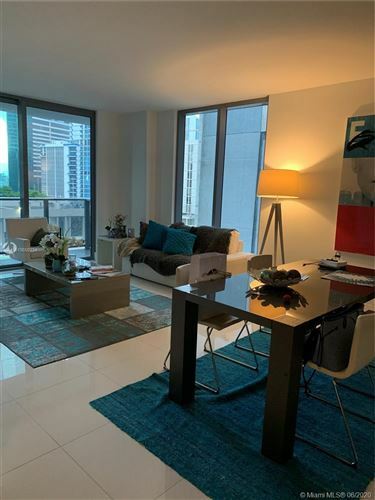 Within the city we have neighborhoods such as Brickell financial and residential area; downtown Miami with its high rise buildings, bay front park, Perez Art Museum among many of its attractions. Other neighborhoods include, Bay Point, Coconut Grove, Morning Side, Midtown, Arts and Entertainment district, Overtown, Lemon City, Little Havana. 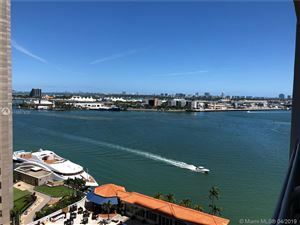 Miami listings last updated Apr 18, 2019 8:56:pm.